 Emeco is an American brand that specialises entirely in chairs, stating simply “We make chairs”. 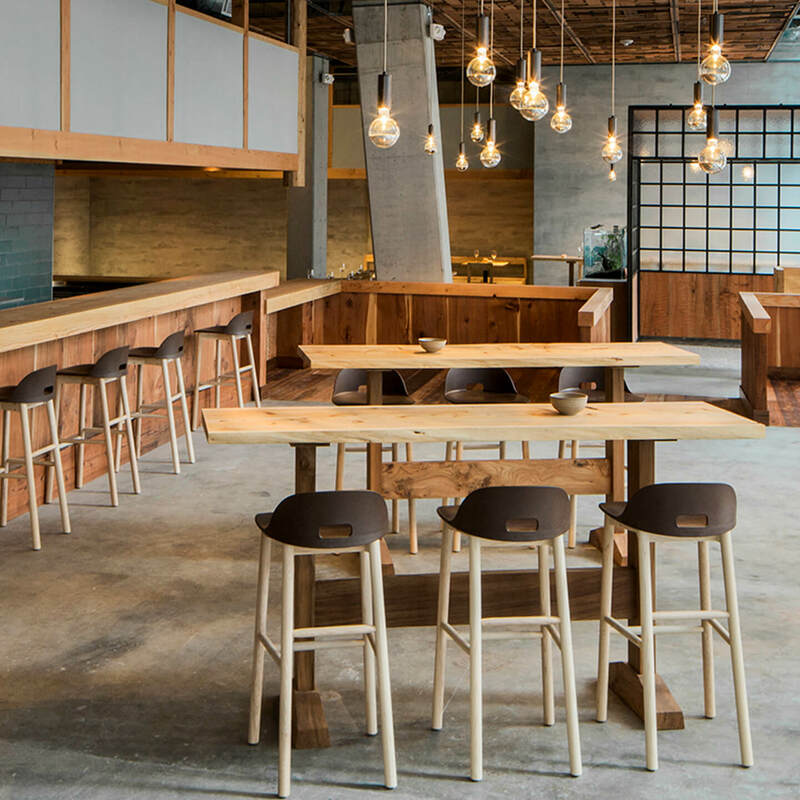 Their chairs were originally intended for boats and so had to be robust and hard-wearing. 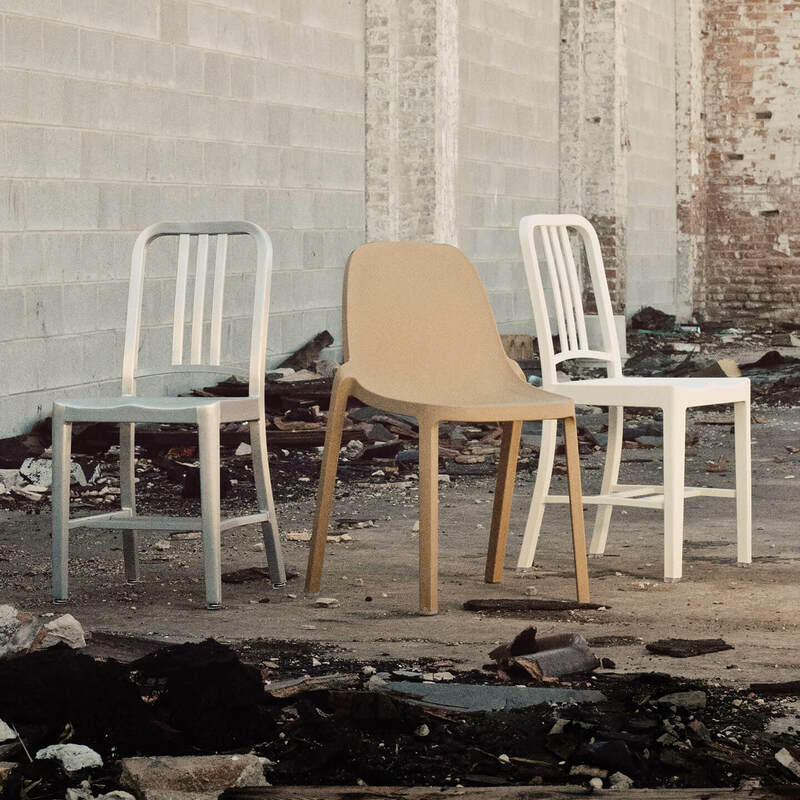 Nowadays Emeco chairs are used in all circumstances and conditions. 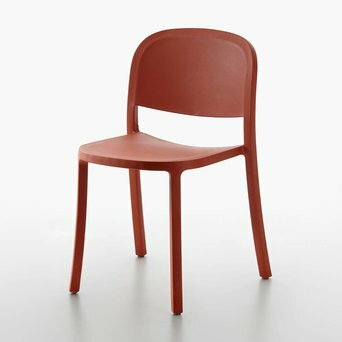 Philippe Starck has had a huge influence on the later designs of the Navy Chair. Are you looking for a Emeco product that’s not displayed on our website? 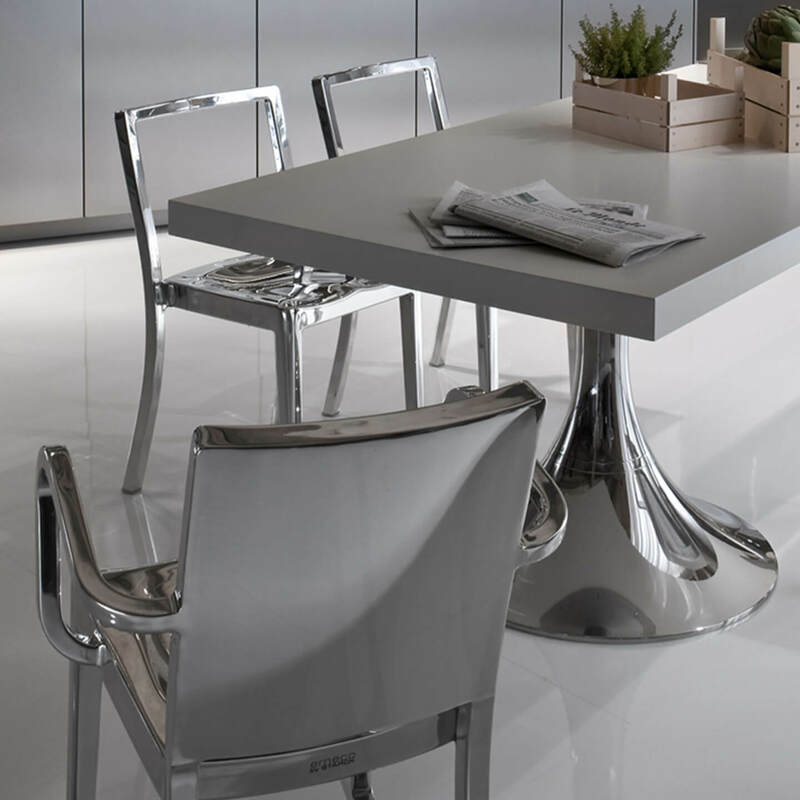 Send us an offer request, because we can deliver the complete Emeco product collection.